Water is an important natural resource that helps life flourish on earth. Numerous ancient civilizations rose from the banks of river. People have used water for cooking, cleaning, bathing, drinking, and more. MWSS-RO Chief Patrick Lester Ty. 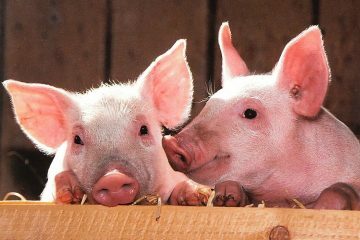 Over the years, the need for clean water arose with the increasing number of diseases that are waterborne. 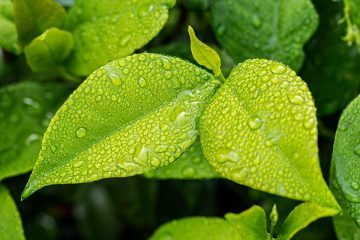 Through research, innovative ways have been discovered to turn water into a cleaner version of itself. Different methods of purifying water involves desalinating or removing saltwater, and adding chlorine–a chemical that cleanses the water from other harmful substances. But that was years ago. After all these procedures to clean the water that reaches our homes, is it safe enough to drink water straight from the tap? Metropolitan Waterworks and Sewerage System-Regulatory Office Chief Patrick Lester Ty thinks so. 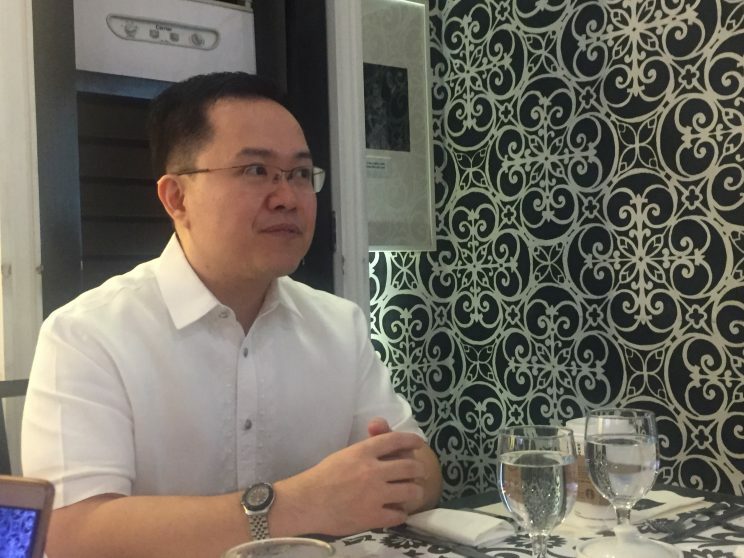 During a roundtable discussion, Ty claims that the water their concessionaires, Maynilad and Manila Water, supply are at the level of international standards. While others may still be doubtful about the idea of drinking water straight from the faucet, Ty shared a trick to find out if the water is safe for drinking or not. 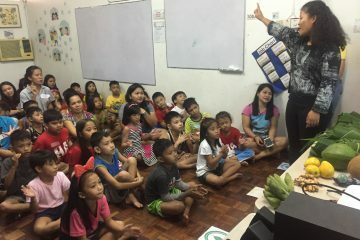 He explained that the cleanliness (or clarity) of water can be easily checked on first sight and through its pressure as it comes out of the faucet. “Check the water pressure. If there is adequate water pressure, you just need to let it run for a few seconds then you can drink [straight] from the tap,” Ty instructed. A strong water pressure can quickly flush out chemicals that may entered the system. Ty says that if there is enough water pressure coming the pipes, then tap water is safe for drinking. On the other hand, Ty discourages drinking from the tap if the water pressure is weak. 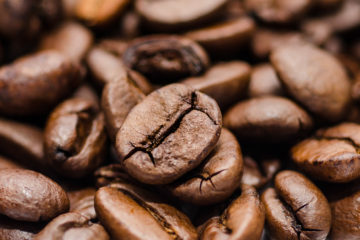 This, he clarifies, means that the water is not strong enough to cleanse its system from impurities while other substances could possibly enter especially if there is an illegal supply connected to supplying pipe. 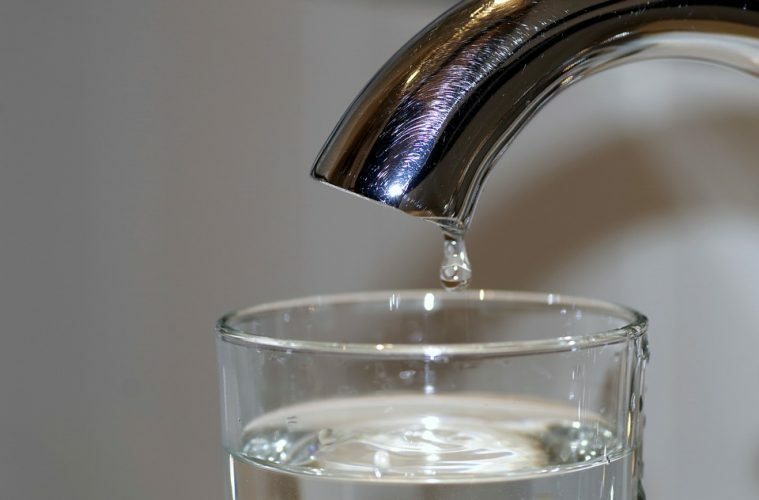 Illegal water connections are where consumers connect to the main water supply system to get service from the concessionaires without paying any utility bill. After recently announcing that there will be a price increase for the water supply service of Maynilad and Manila Water, the MWSS-RO Chief clarified during the roundtable discussion held in Makati last October 12 that this will not be a full-blown addition to the utility bill. The price adjustment will be done gradually starting this October 2018. P0.90 and P1.46 will be added for Maynilad and Manila Water, respectively. The next price hike will occur in the beginning of 2020 where around P2.00 will be added to the billing. Every five years, the three companies undergo rate rebasing to assure that the water they provide is fairly priced. The approved rates for the price increase. 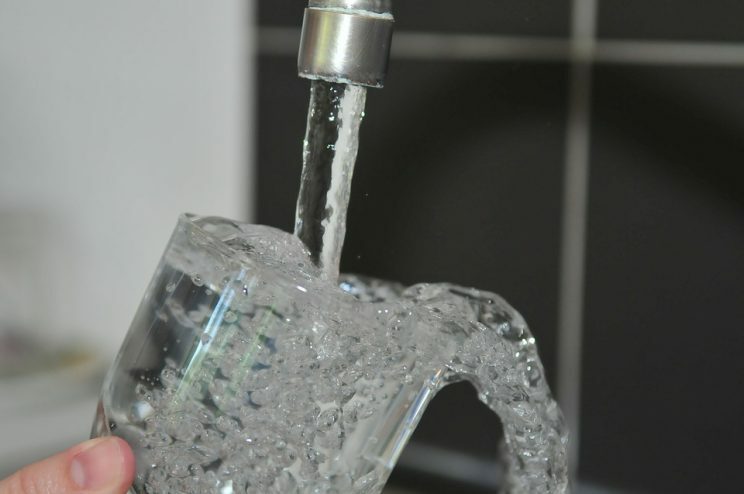 For the first time in 10 years, the Regulatory Office approved a staggered water price increase until 2022. The impact won’t be immensely felt in budgets since its a gradual rise. 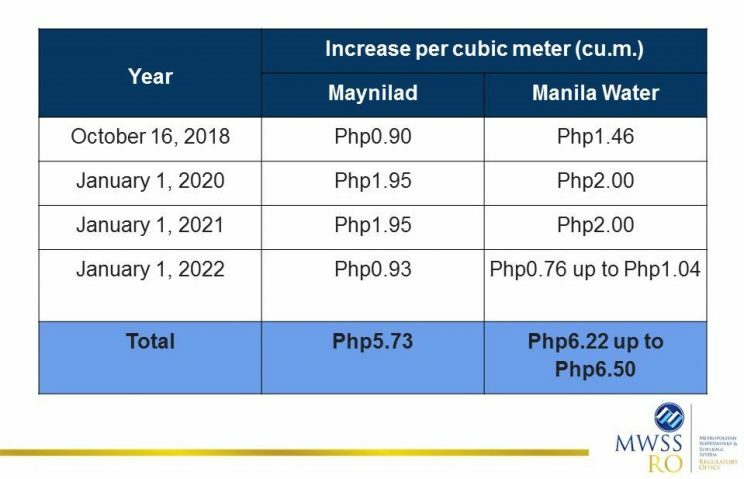 The price increase that will reach until 2022 will amount to P5.73 for Maynilad and P6.22 to P6.50 for Manila Water. Manila Water supplies the East Manila Zone, which consists of Mandaluyong, Makati, Pasig, Pateros, San Juan, Taguig, Marikina, along with some parts of Quezon City and Manila. Maynilad, however, supplies water for Pasay, Malabon, Navotas, Muntinlupa, Las Piñas, Caloocan, Novaliches, Valenzuela, Parañaque, Pasay, Makati, and also some parts of Quezon City and Manila. 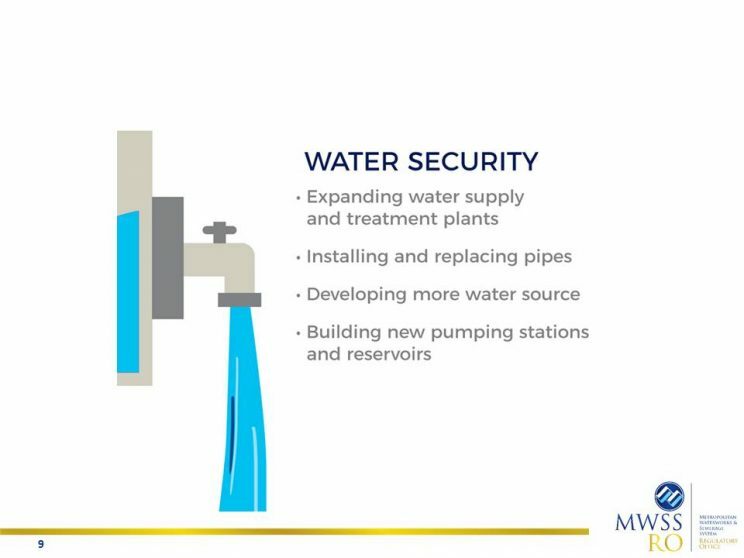 Aside from implementing a staggered increase to lighten the load of household and business budgets, MWSS-RO also aims to provide better as well as cleaner water for their customers. The money from the increase will go to different projects or implementations of the two concessionaires. Portions of the funds will be allocated to environmental sustainability. According to Ty, only 14% of the metro is connected to the sewage system. Others may have pipes that direct the waste to the ocean or other areas. 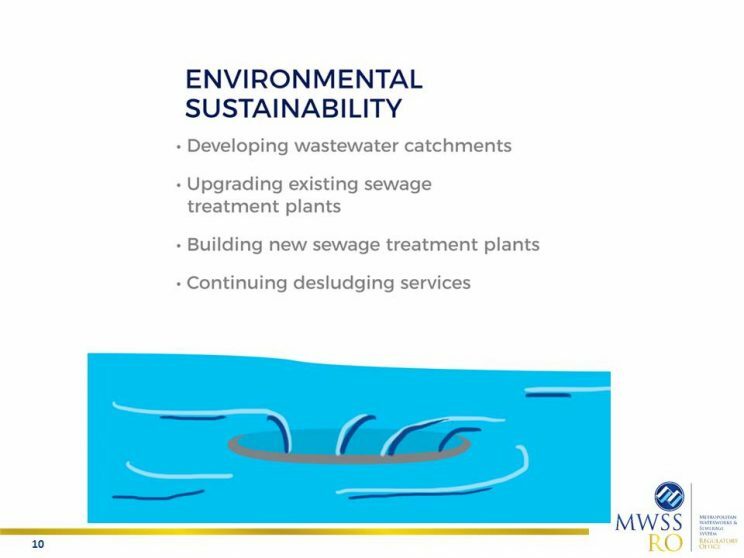 MWSS-RO is planning to connect the remaining establishments to the system and to construct Putatan Water Treatment Plant 2 to purify the water from the sewers before it will be released to the ocean. The funds from the price increase will be allocated to the projects of the water concessionaires. 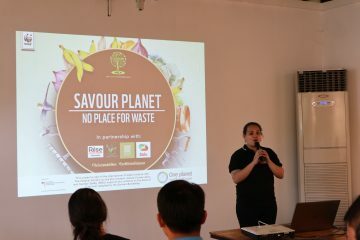 One of those projects focuses on environmental sustainability. Another priority of the two water concessionaires is water security. The two concessionaires have different priorities in their projects but they are consistent with the approach toward environmental sustainability. 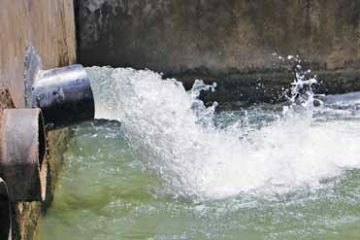 Maynilad will focus on modifying existing pump stations and sewage treatment plants, and the development of a new water source through the Kaliwa Water Supply Project. For its part, Manila Water will improve the water supply in Rizal by installing more pipelines, develop wastewater catchments, upgrade sewage treatment plants, and to construct an emergency reservoir in case of natural disasters. “We [also] encourage more cooperation and support [from the people] for these projects so that we will have an uninterrupted and quality supply of clean water for us all,” Ty stated. For more information or updates, visit mwss.gov.ph.